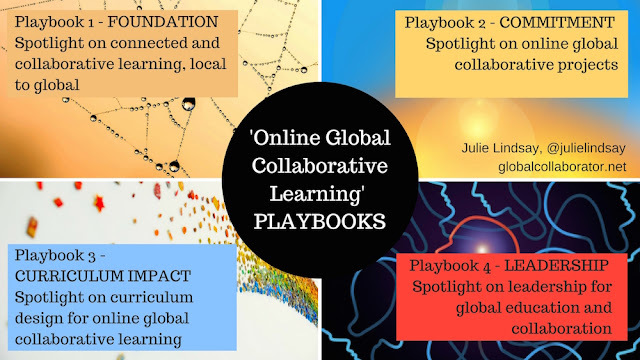 Interesting resources and opportunities to connect with others in the world through virtual field trips and guest webinars. 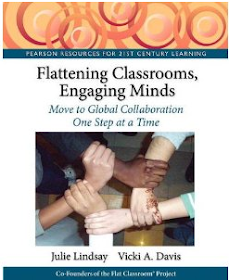 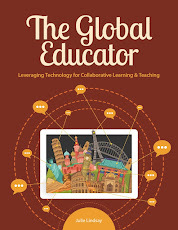 Resources from iEARN to support global collaboration in schools. 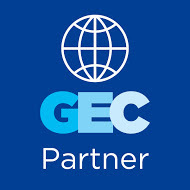 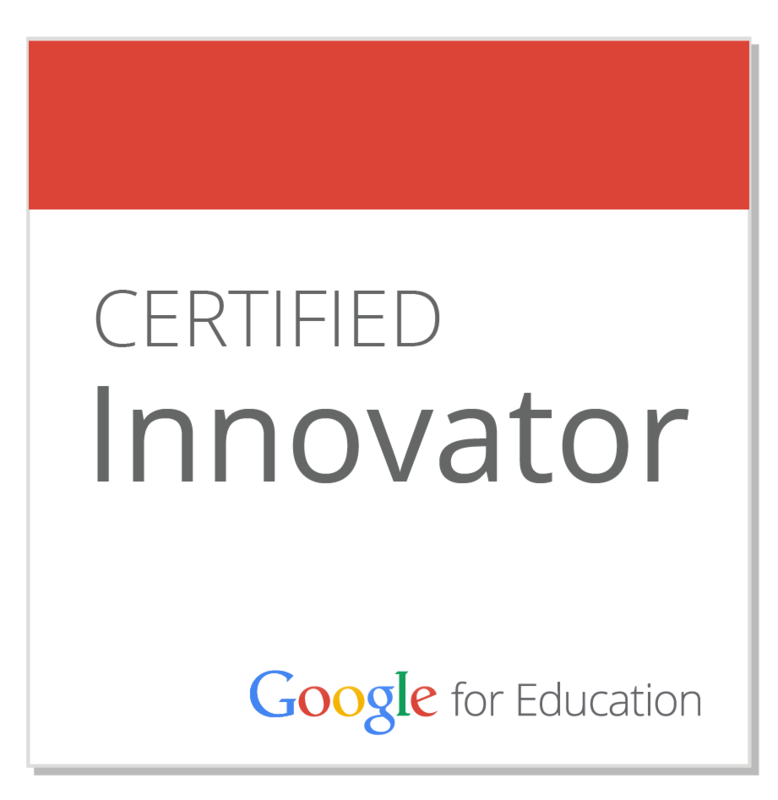 Submit YOUR global project, resource and opportunity!